You may have received a system update when firing up your Xbox 360 console last night, but don't get excited, it isn't THE update. You know, the one with Twitter, Facebook, and Last.FM support. 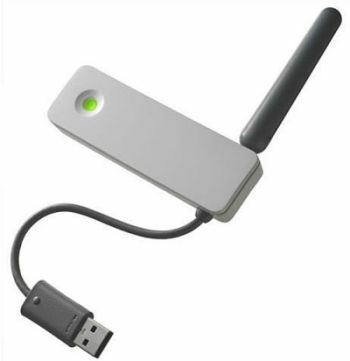 Instead the update is for users of the Xbox Live Wireless Adapter. It adds WPA2 encryption support to it's settings allowing for more compatibility with home networks. We have to think that releasing such a small and minor update now, means the widespread release of the bigger update is still a few weeks away. Page created in 0.6735 seconds.